Push Press 2 x 8 – Weights by feel, work up to a heavy double. 7 Power Cleans 40/30kg Deadlift to hang is OK.
100 Pull-ups – 100 Push-ups – 100 Sit-ups – 100 Squats. 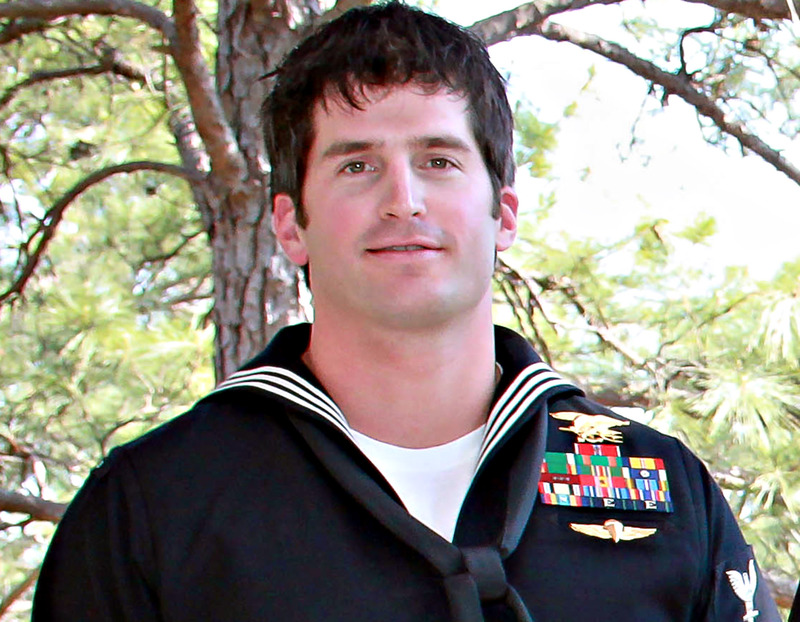 U.S. Navy Special Warfare Operator Petty Officer 1st Class (SEAL/Enlisted Surface Warfare Specialist) Jon “JT” Thomas Tumilson, 35, of Rockford, Iowa, assigned to an East Coast-based Naval Special Warfare unit, died on August 6, 2011, in Wardak province, Afghanistan, of wounds suffered when his helicopter crashed.